Types of products – Cobelén English – Agricultural Cooperative Virgen de Belen S.C.A. 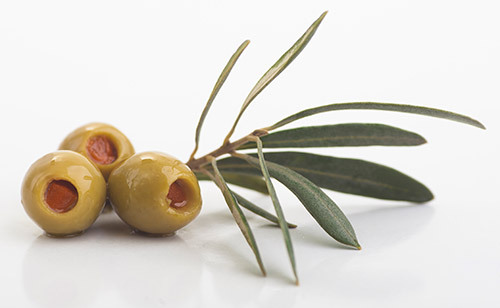 Whole olives preserve their original natural shape and structure, including the pit. Consequently, our traditional harvesting, transportation, sorting and production processes are subject to strict controls to ensure that the fruit is in the best possible condition throughout the entire production process. Pitted olives, as its name implies, have had the pits removed. However, its original shape remains virtually intact. The pit is removed with a pitter that leaves the typical asterisk-shaped mark on the fruit. Moreover, the pit can be used as combustion material or biomass. 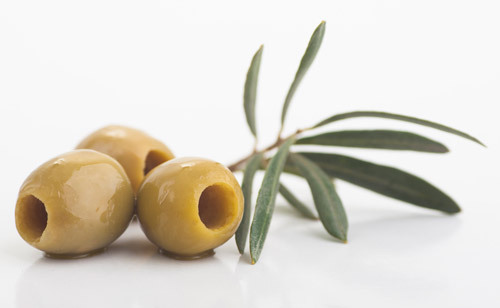 Sliced olives are made from pitted olives. Once the pit is removed, the olives are sliced with sharp blades that cut the fruit into thin slices of the same thickness. 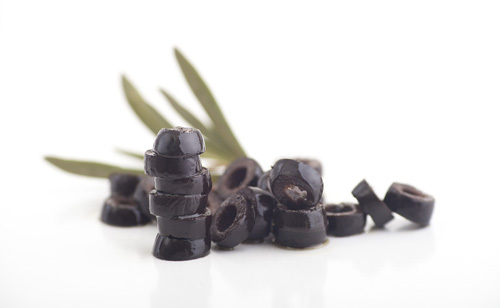 Sliced olives, whether green or black, are used in many recipes, including pizzas, pasta, salads, sandwiches and sauces. 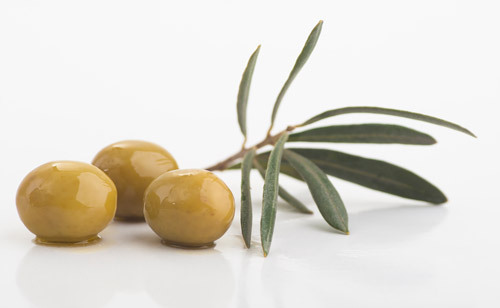 Our wide variety of stuffed olives are guaranteed to delight any consumer worldwide. Stuffed olives are pitted then filled with one or more ingredients. Given the popularity of this type of olives abroad, we offer a wide variety of fillings to suit the taste of different countries. Anchovies, salmon, lemon, garlic, almonds, jalapeño, pepper, roasted red pepper, cheese, shrimp, bacon and tuna are merely a few examples of the fillings available.